alaTest ha raccolto ed analizzato 28 recensioni su Amazon Echo Show (2nd gen. 2018). La media della valutazione per questo prodotto è 4.2/5, confrontata con la media della valutazione di 4.5/5 per altri prodotti. Abbiamo analizzato differenti valutazioni di esperti ed utenti, età del prodotto ed altri elementi. A confronto con altri prodotti, Amazon Echo Show (2nd gen. 2018) ha ottenuto un alaScore™ complessivo di 97/100 = qualità Eccellente. The 2018 model of the Amazon Alexa-powered Echo Show smart display is a major upgrade over the original, with a larger, more functional touch screen and a much more powerful speaker system. Feature-rich touch-screen interface. Friendly design with big, bright screen. Powerful audio. Web browser. Heavily sculpted sound emphasizes extremes and downplays midrange. Screen only supports 720p video. Bottom Line: The 2018 model of the Amazon Alexa-powered Echo Show smart display is a major upgrade over the original, with a larger, more functional touch screen and a much more powerful speaker system. 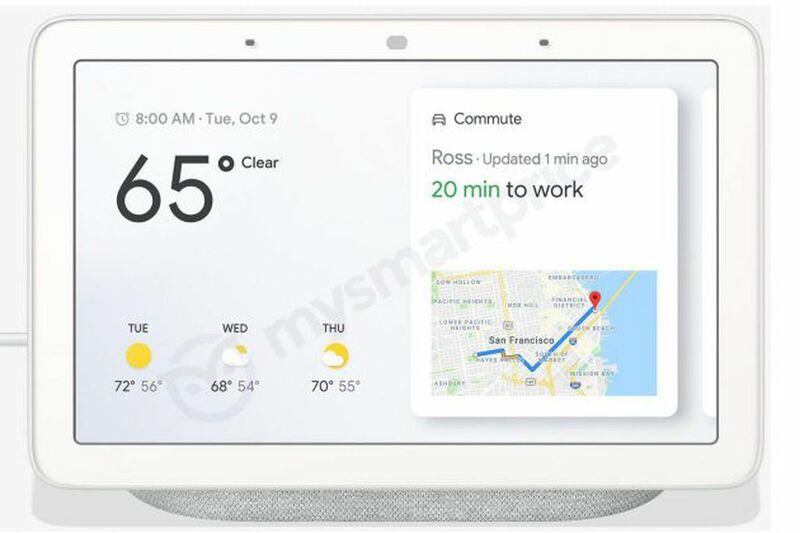 At the end of the day, if I’m going to commit to having an always-on, internet-connected screen sitting on my countertop all the time, I want it to do more than the Echo Show. Amazon's second-gen smart display still costs $230, but you'll get a much better looking and sounding device. Still, it's not the best option out there. The second generation of the Echo Show brings a better and bigger display, fuller sound and YouTube via Firefox or Amazon Silk browsers. There still aren't many useful or entertaining animations in common Alexa interactions. Does giving Alexa a screen enhance her skills or distract her from the job at hand? With welcome software enhancements and much better audio as well as that larger screen, the Echo Show is getting serious. But is it worth buying? The Echo Show is well-worth the extra expense if you're already committed to the ecosystem and comfortable letting another front-facing camera into your home. It's a major step up, but Amazon still doesn't have the best smart speaker.